If your or your child’s dream is to become a dancer, stop wishing. Join us! Ballroom dancing is a wonderful experience. It teaches a man how to hold a woman and it’s beautiful when you’re able to move across the floor with another person in total harmony. Everyone should have the opportunity to experience it and now you can easily try out your first few steps. Everyone can do it. Ballroom is for anyone who just wants to give it a try. Ballroom dancing provides social, physical and emotional benefits. The students will learn and develop coordination, balance, respect, strength, flexiblity, and all of the many health benefits from dance. Everyone who has participated in dance have better attention spans, are creative problem-solvers, and are more well-balanced and adjusted. 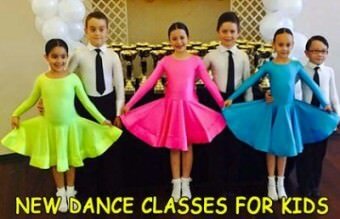 These are just a few reasons that dance classes help adults and children grow to be the best versions of themselves. Ballroom Dancing is a long-term investment in education and personal development. It is our mission to instill a love for dance in all of our students, whether their goals are recreational or professional. 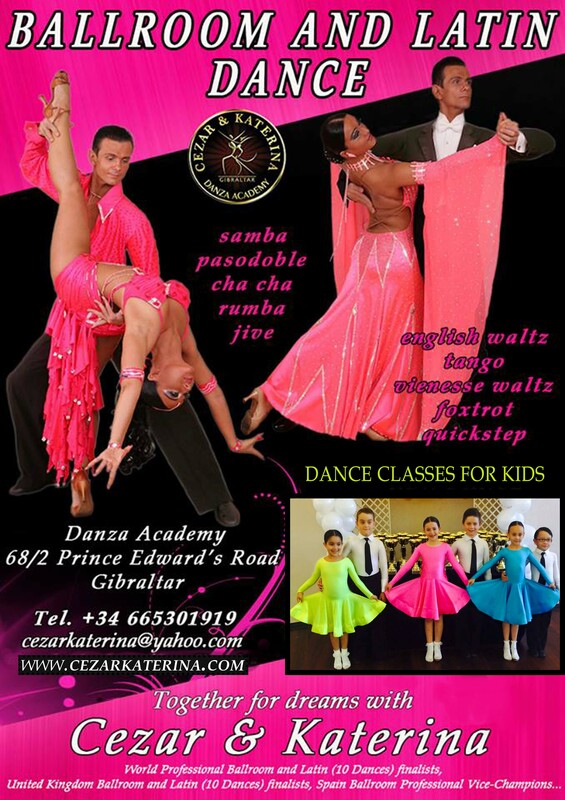 Cezar & Katerina – Cezar Doroszkiewicz & Katerina Hetmańska – professional dancers of the S master dance class, pedagogues, choreographers, certified dance teachers, Dance Sport trainers and judges of the highest category. 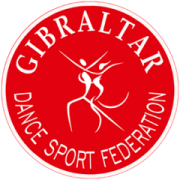 Finalists of the World Championship of Professional Dancers in Ballroom and Latin American Dance (10T), finalists of Ballroom and Latin American Dance in the UK (10T)….